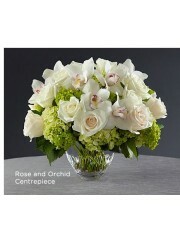 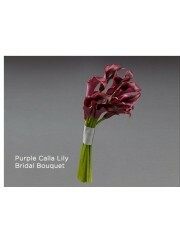 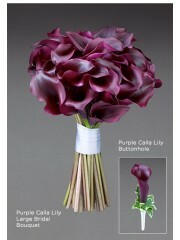 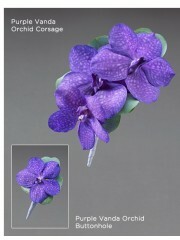 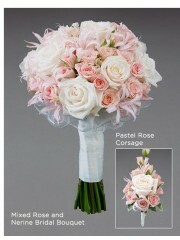 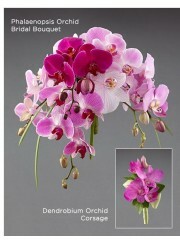 Vera Wang has a fantastic and elegant range of wedding flowers dfor the contemporary bride to pick from. 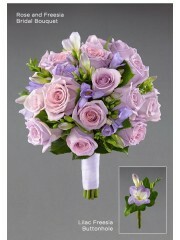 Wedding flowers are so important and here at Dundee flowers we know that you want everything to be perfect. 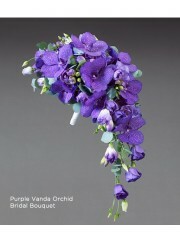 Our Dundee Wedding Flowers specialist will be able to create the flowers of your dreams that will be picture perfect for your wedding day. 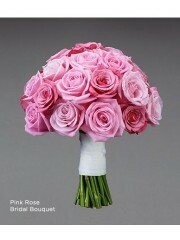 To get exactly what you want we recommend a consultation with our knowledgeable wedding specialist at Dundee flowers so we can get an idea of exactly what you want, Vera Wang has created three different themes, contemporary, romantic and traditional all featuring beautiful flowers that are sophisticated ad have that designers touch you are looking for. 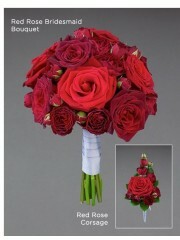 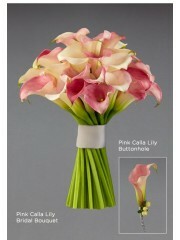 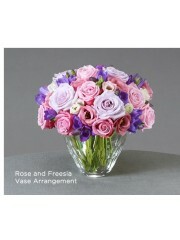 All of our wedding flowers can be tweaked and tailored to your request so it will be completely unique to you. 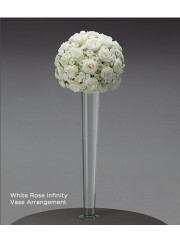 Vera Wang at Dundee flowers cover all aspect of flowers for your wedding day from church decorations to the bride’s bouquet and button holes to centre pieces for the tables. 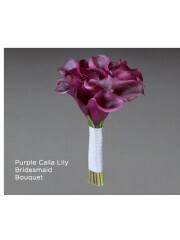 We also have some gorgeous gifts to give to those who really helped your day come together. 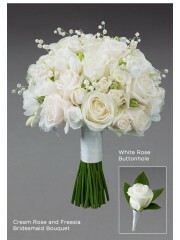 For more information, prices and any queries please email or call us and we would be delighted to be part of your big day. 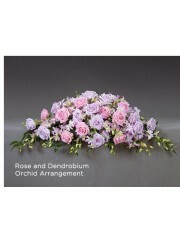 We can deliver straight to the bride and groom to save any last minute stress as well, If you think Dundee flowers sounds like the kind of florist you want to help you organise your day we would love to hear from you!